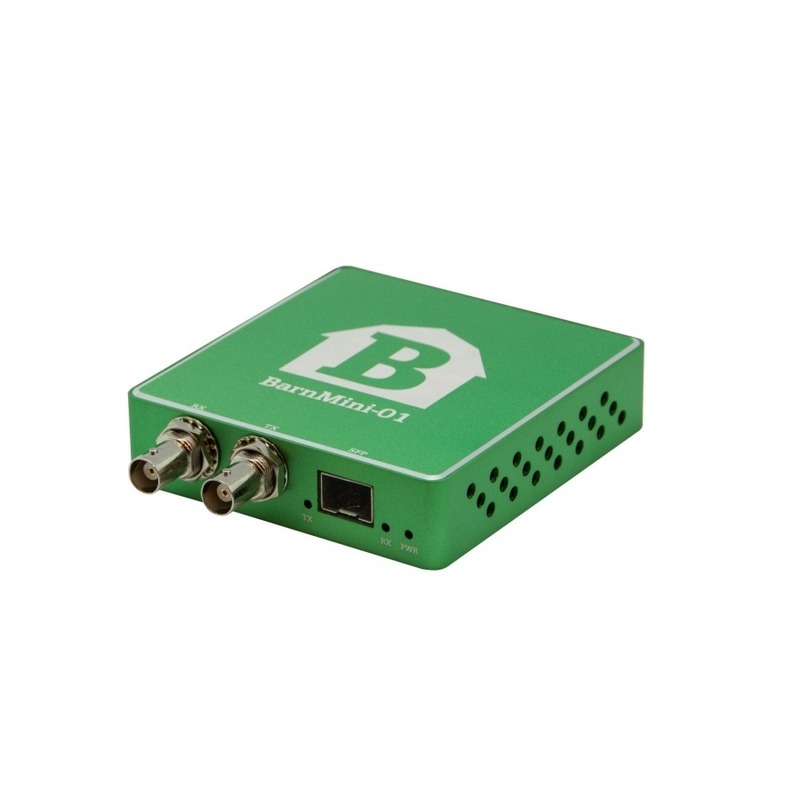 BNC TX/RX, SFP port for transceiver (TX/RX), incl. PSU. 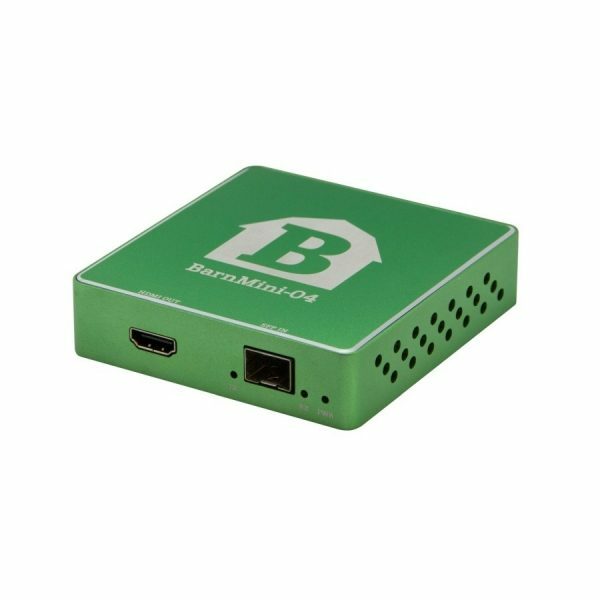 This is the most popular BarnMini. 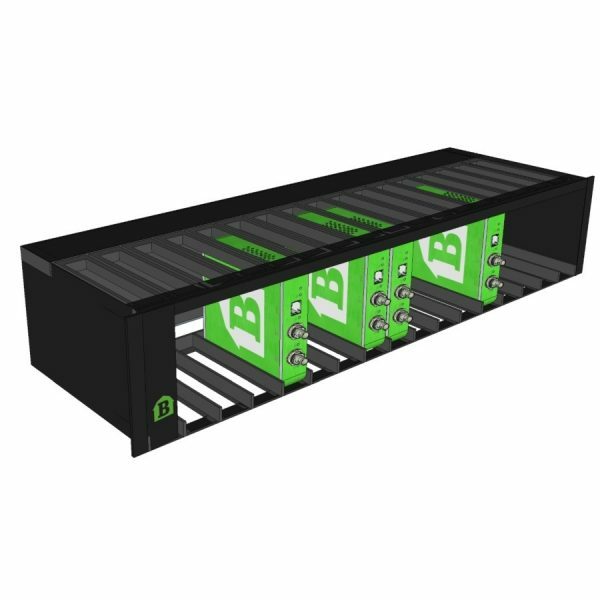 It gives a unique platform to take in most video electrical signals and convert it to optical. 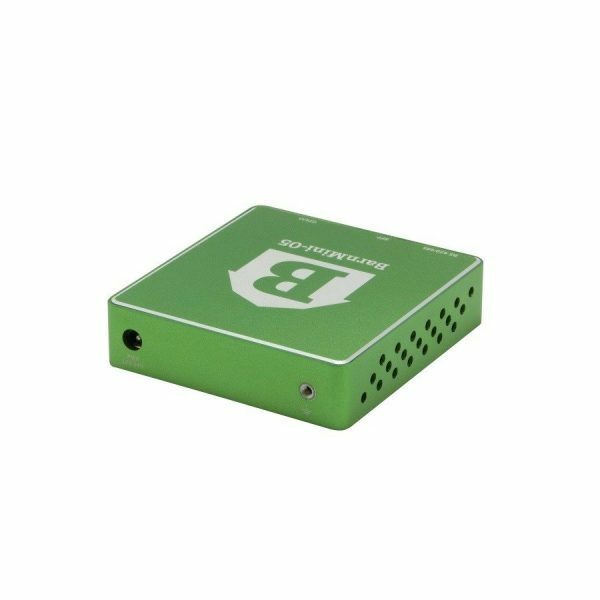 The BarnMini-01 handles also SDTI signals from e.g. EVS. 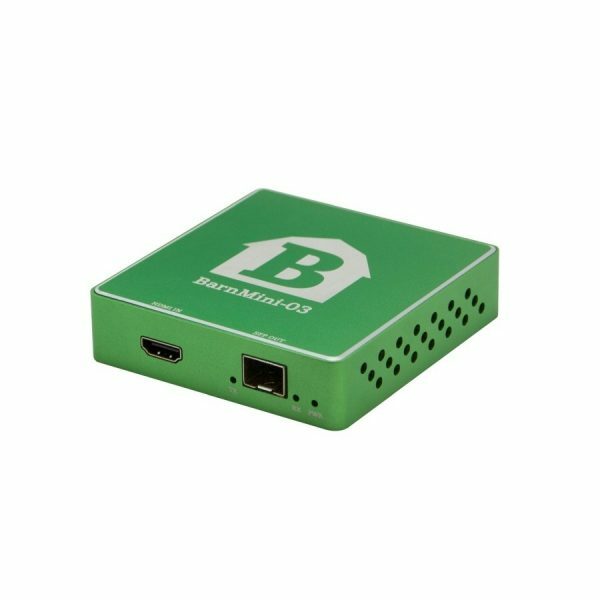 It comes with a second BNC that could be used for monitoring and other redundancy applications. 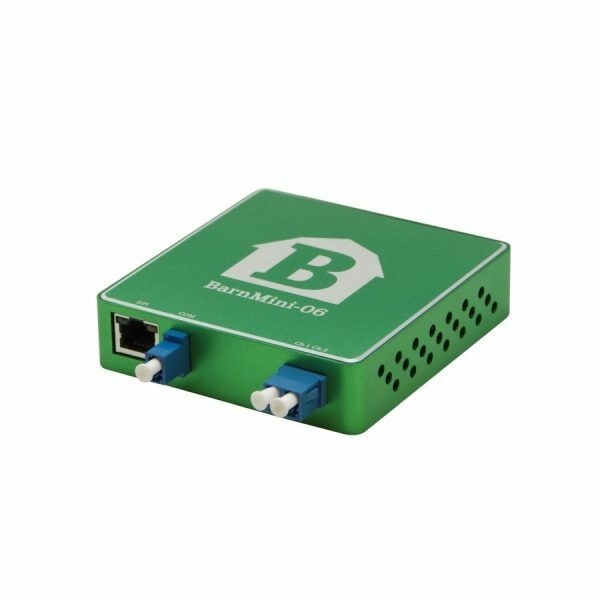 Any optical SFPs can be used and even we can house a HDMI SFP for converting to HDMI or even coming in HDMI and convert back to electrical SDI. 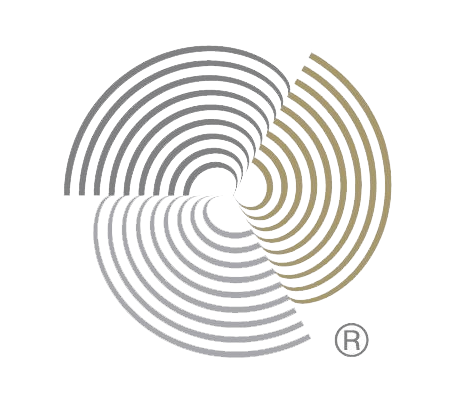 All outputs are re-clocked. 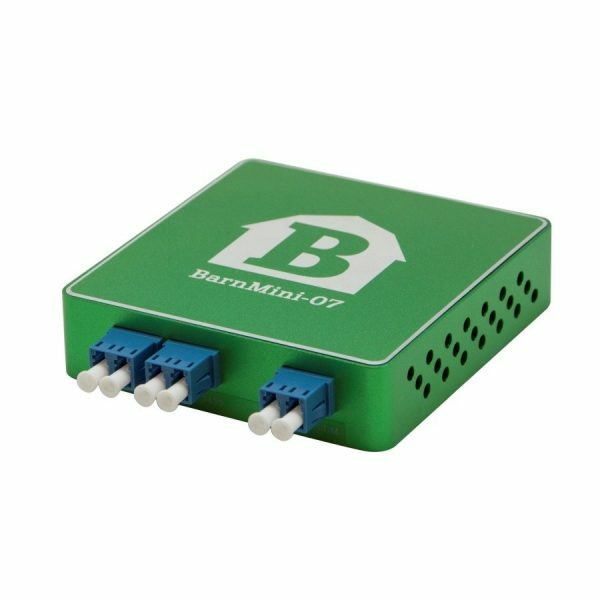 BarnMini-01, can rightly claim to be the most flexible electrical to optical converter in the market. HDMI-SFP, HDMI RX, SFP port for transmitter (TX), incl. PSU. 2.5RU frame for housing of up to 16 BarnMinis, incl. PSU. 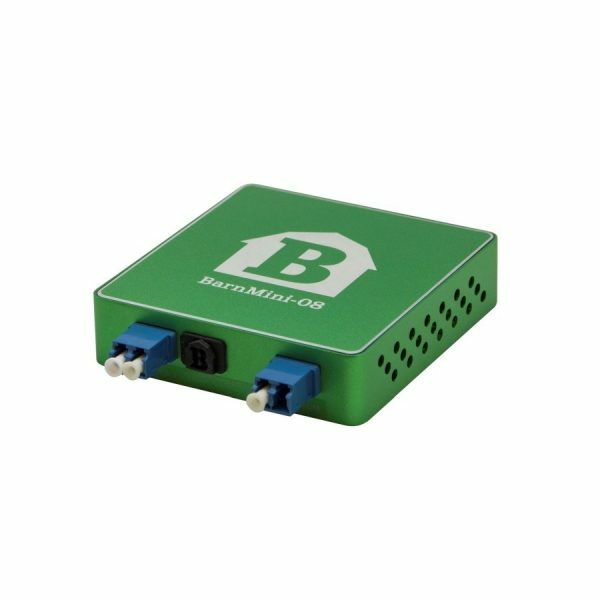 SFP-HDMI, HDMI TX, SFP port for receiver (RX), incl. PSU.